As an experienced auditing firm we deliver a comprehensive and competitive auditing service to our clients. 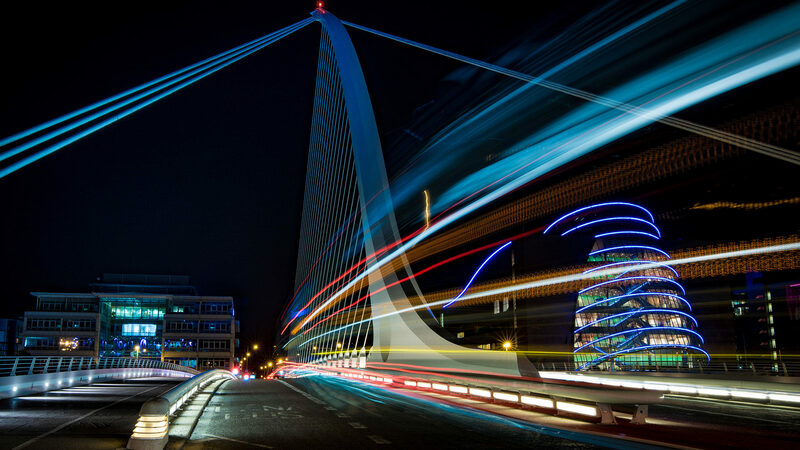 Our audits, led by experienced professional staff located in our two offices in Dublin and Wicklow, can provide vital insights into the operation and control of your business. The current environment has refocused attention on the importance of accurate and reliable information to business decision making. Therefore, an independent audit of financial statements is invaluable for the effective operation of any business. We aim to make the audit process an informative and value added experience. During the audit, we assess your performance with the objective of assisting you to grow and develop your business. Our audit department will ensure that your company is fully compliant with all statutory obligations. We tailor our auditing service to meet your individual needs, whilst minimising any disruption to your business.  GSW provides accounts preparation and accounting services to both sole traders and limited companies and assists you in interpreting the information and results. When preparing accounts, we highlight any issues that require attention and make recommendations for improvement. We also provide advice on the financial management of your organisation and consider the tax implications of all transactions when preparing the accounts. We prepare relevant financial statements for filing with the Companies Registration Office in Ireland and Companies House in the UK. We offer a tailored cost effective package to companies who may avail of audit exemption. Management review of information through budgeting and financial forecasting will assist you in controlling your costs and managing your business effectively. Management accounts are invaluable in assisting you to make timely and meaningful management decisions about your business. The economic downturn has highlighted more than ever the need for accurate and reliable accounting information. However the cost of employing a management accountant can be prohibitive.